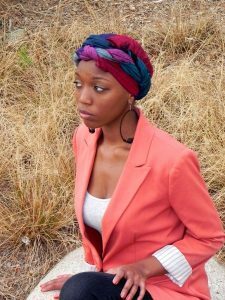 Head wraps can be real lifesavers on a bad hair day or in wet weather. 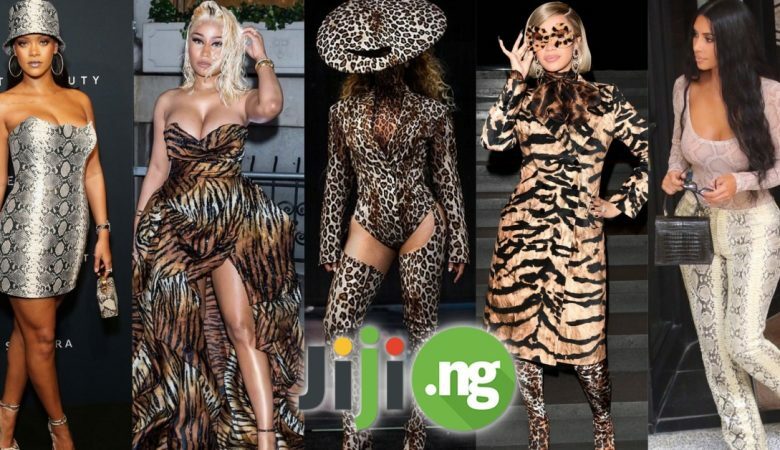 With multiple color choices available you can easily spice up your outfit for any occasion be it a cocktail party, your birthday, or church event. Take a scarf, find the mirror, and let the experiment start! 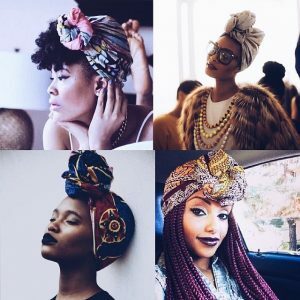 You can find plenty of headwrapping ideas and styles you can pick on the following pictures while easy video tutorial at the end of the article will show you how to tie these awesome head scarfs around your head and stand out in a crowd spending only a few coins. 1. BOWLER HAT. 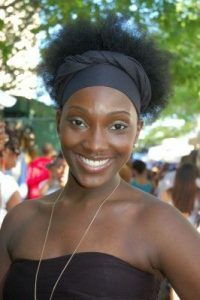 This simple headwrapping would be a great daily wear as it perfectly fits jeans and T-shirt style. 2. TOP KNOT TURBAN. This fancy headwrapping would look awesome at a party. 3. TWO TWISTS. 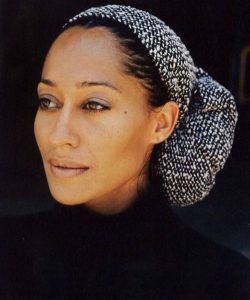 This casual headwrapping is normally created using long scarf as it requires length and twists. 4. BOW TURBAN. This special occasion headwrapping will make you feel like a TV star from 1970s. Goes perfectly with a polka dot skirt. Hey y’all! 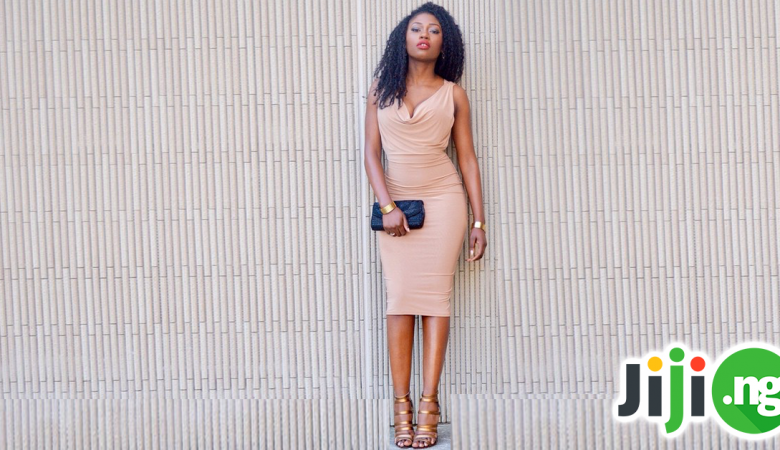 Here’s simple and stylish ways you can tie a headwrap and turban! These wraps are from The Wrap Life. Shop them for more dope styles! http://thewrap.life/ —————————————————————– New videos every M W F! Subscribe so you don’t miss out! 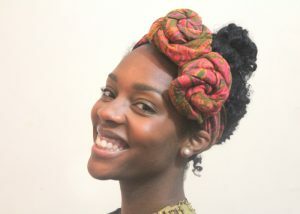 Go to Page 2 to view more amazing headwraps you will want to try immediately! Dress for success with JiJi! 5. CROWN. This daily headwrapping is a quick fix for ladies with short and middle length hair. 6. SWIRLS. This party headwrapping will add points to your look if you wear it with round earrings and a swing dress. 7. ANKARA. Traditional African headwrapping that can be an excellent additional to dress with ornamental and floral prints. 8. BACK BAN. 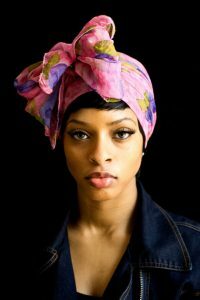 This modest headwrapping will fresh up your black dress and jeans style. If you liked any of the head wraps on the pictures, go ahead and watch the video below to have a brand new look this weekend! All you need is a scarf and a drive for mind-blowing beauty! Hi lovelies!!! 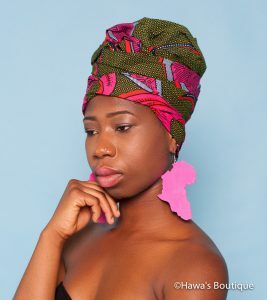 Read for Measurement Info For all of the headwrap/ headscarf lovers here’s my take on some styles that will save you on bad hair days and that are all in all fun hairstyle alternatives! Hope you enjoy, let me know your favorite style!!! P.s.